Problem: You want to share and communicate with team members in an easy and direct way that offers flexibility without constraints! 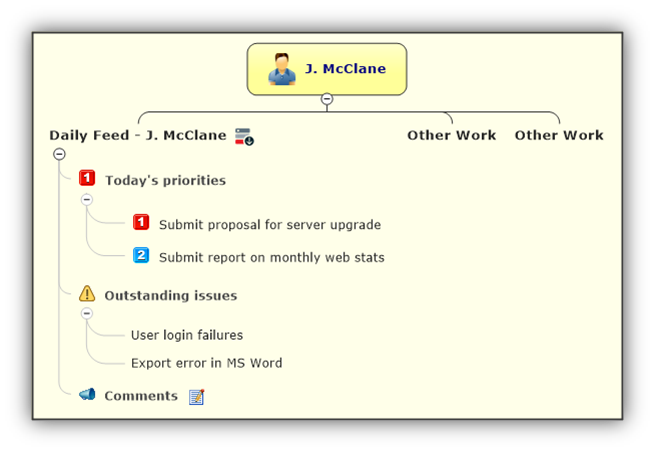 Solution: Create Daily Dashboards with Team Member Feeds to communicate updates and information in a focused method. Today more and more people are working collaboratively in teams. These teams range from small 2-3 person units working in the same location, often the same office, to larger teams that are located in different regions or even countries. One of the challenges facing these teams is focused communication that is direct, clear and not diluted by the “noise” and “interference” of other communication or messaging services. 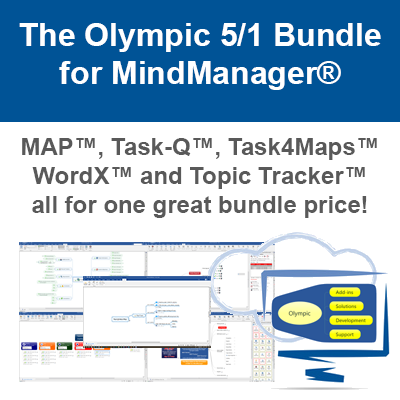 If your teams are already using or thinking about using Mindjet MindManager as part of their collaboration tool arsenal, then Topic Tracker from Olympic may provide the simplest solution – Daily Dashboards for Teams. Daily Dashboard Feeds are created by the Team Manager & are usually one of the primary Maps that they utilise on a daily basis. 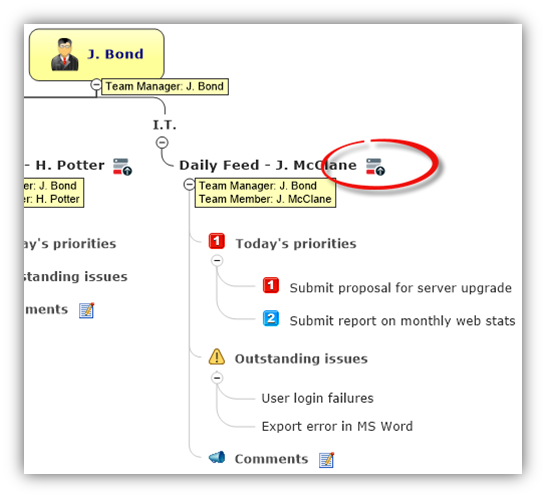 Topics are added to the Map to organise the feed in a suitable way for each Team Member. The Topics may be structured according to individual preference & the example below shows the feeds organised by department. Topics are added under the corresponding department & in this example Topic Tag(s) have been added to show the Team Manager & Team Member names. Sub-Topics are then added to define the information that will be communicated by the Dashboard. Priorities – contains tasks that take precedence over all other work that is being managed. In our scenario these would be tasks that the Team Manager is expecting the Team Member to focus on and/or complete today. Issues – contains details of any areas that the Team Member is responsible for that have concerns or outstanding items that need to be addressed. Comments – contains a free form dialogue via MindManager’s Topic Notes where the Team Manager can communicate detailed information if required. 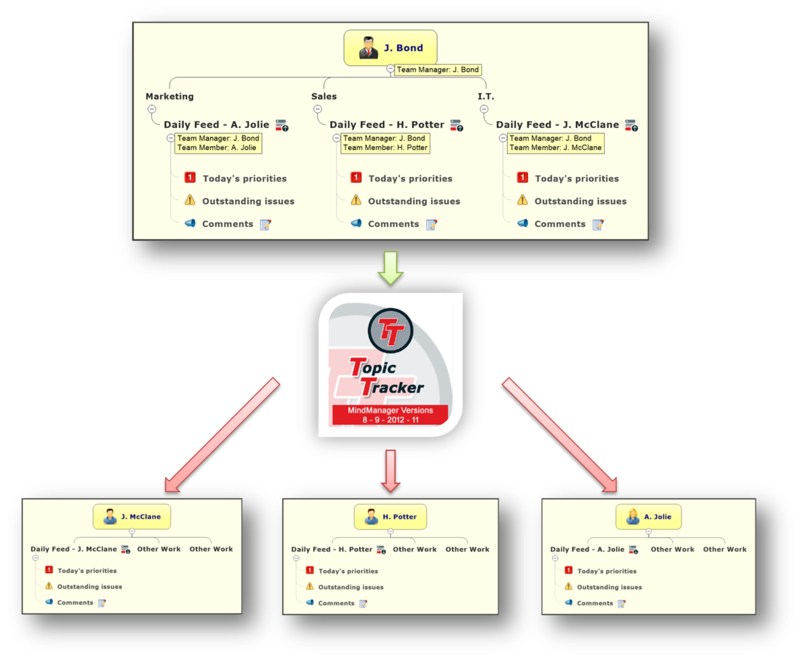 Once the Team Manager has set up the desired Topic structure the Team Member Topics can then be added to Topic Tracker by dragging them from the Map to the Topic Tracker Task Pane. The Topics are now accessible to other Topic Tracker users & in particular the Team Members who will use the Topics when setting up their Daily Dashboard Feed. The Team Member Daily Dashboard would usually combine feeds from multiple sources fed from Topic Tracker. These may include shared Map Topics for specific Projects, Tasks from specific Project Phases, and Issue Lists from Project Reports etc. The Team Manager feed becomes an integral part of the Team Members Daily Dashboard and is regularly viewed by the Team Member throughout the day. The feeds are added to the Daily Dashboard by dragging the designated Topic onto the current Map. 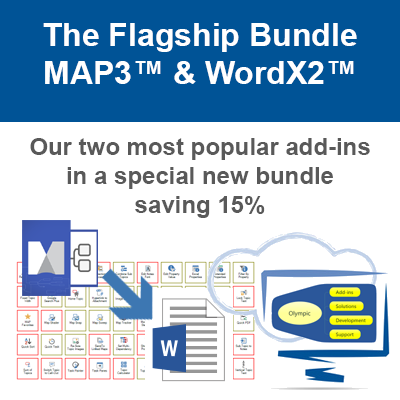 By default Topics are placed into the Map showing select elements from the Source Topic. These include Topic Text, Topic Task Information, Topic Hyperlinks, Topic Notes Icons and where accessible Sub-Topics. 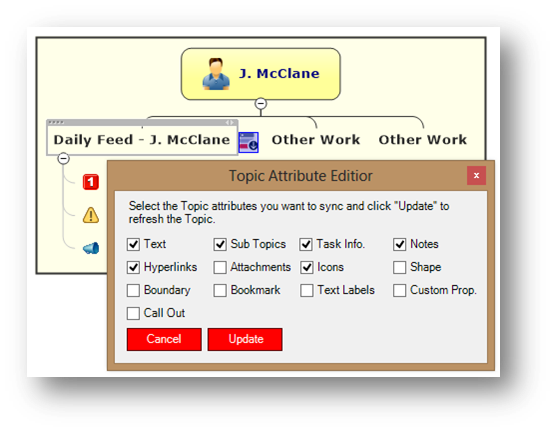 Other Topic elements can be enabled/disabled using the Topic Attribute Editor accessed by right-mouse clicking the Topic Tracker Icon located on the right hand edge of the Topic. Once the Topic has been added to the Map it can be refreshed using the Topic Tracker Icon located on the Topic or via the Map Sync command on the Topic Tracker Task Pane menu. If Auto-Sync is enabled the Topic will also be refreshed each time the Map is opened or closed. Once you create shared Topics using Topic Tracker you will start to experience the powerful benefits that this capability can offer. When the Map/Topic is refreshed using the Topic Tracker icon or the Map Sync command, the Database is updated and the change date/time can be seen in the Topic Tracker Topic List view. On the Team Member side of this scenario, when J. McClane refreshes his Map the updated Topic elements will be displayed and the Team Manager and Team Member are now viewing the same information. Attention can also be drawn to the updated Topics by updating the Topic with its Sub-Topics expanded. The result of this will be that the expanded Sub-Topics are immediately in view when the Team Member(s) refresh their Maps. Once you become familiar with the process you can start to explore such things as Return Feeds, where the Team Member creates a Topic that contains information that is communicated back to the Team Manager, perhaps under an “Incoming” Topic within the Team Manager Daily Dashboard. Another possibility is that Team Members who are collaborating on the same project/work may incorporate their co-workers feed into their Daily Dashboard so they are seeing any related information. You can try Business Topic Tracker for Mindjet MindManager free for 14 days and can download from the download page accessed from the request from located at the top right of this page.